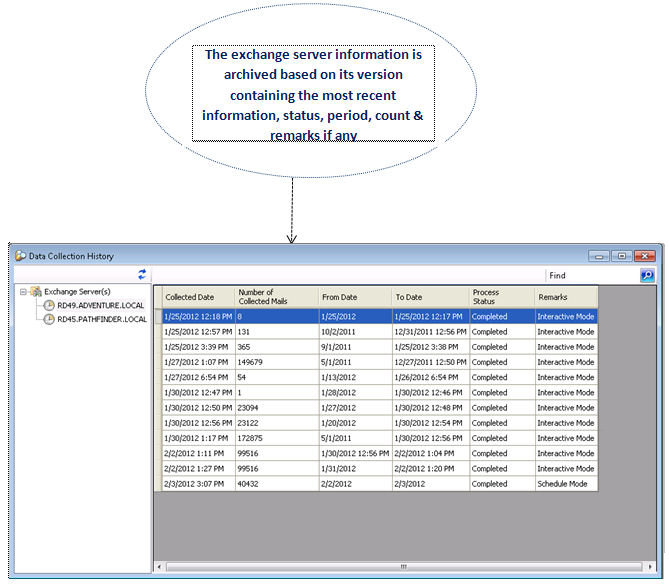 Vyapin’s new product – “Exchange Message Log Reporter” is a powerful solution for Exchange Message tracking and log reporting addressing data collection for all or selective mail transactions by reading the message log for the administrative group and Exchange organization. 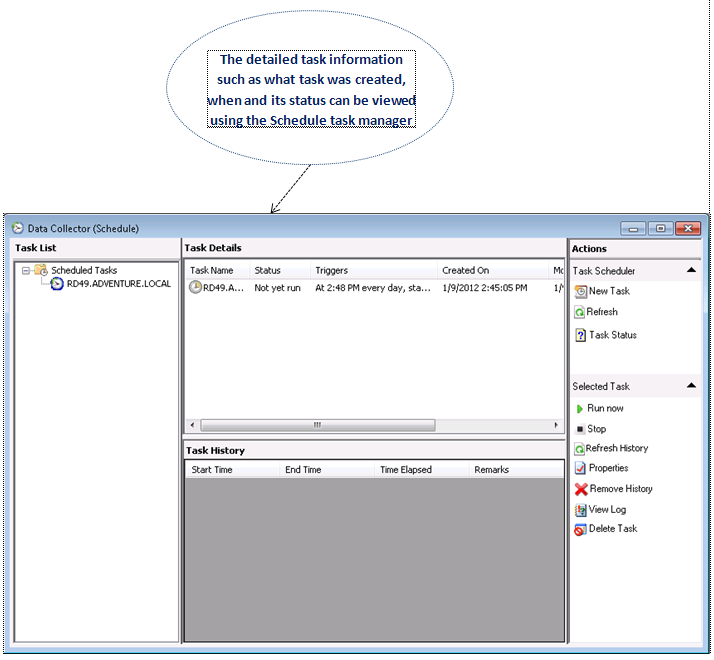 The information includes Mail transaction Date & Time, Client IP, Client Host Name, Server IP, Server Host Name, Source Context, Connector ID, Source, Event ID, Internal Message ID, Message ID, Recipient Address, Recipient Status, Total Bytes, Recipient Count, Related Recipient Address, Reference, Message Subject, Sender Address, Return Path, Message Info, Directionality, Tenant ID, Original Client IP and Original Server IP. 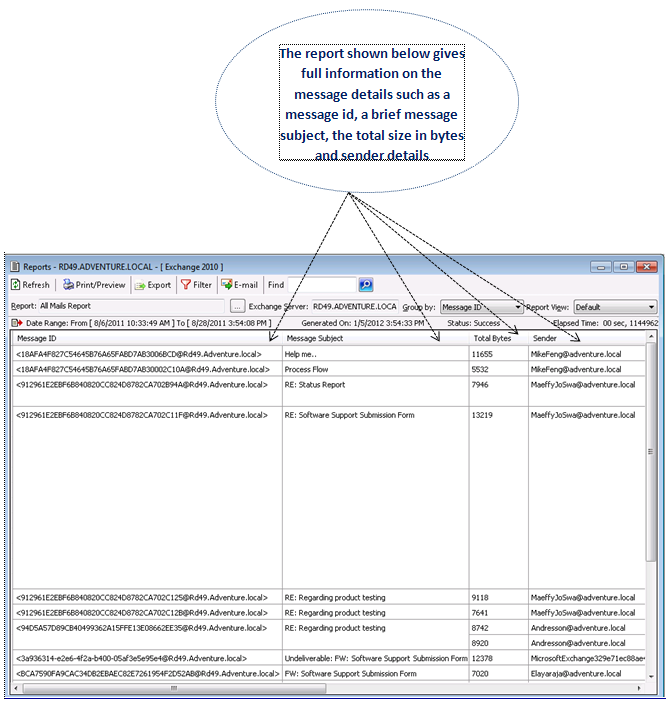 The useful built-in reports provide detailed information on all or specific users’ mail transactions in a more easy, and customized manner. 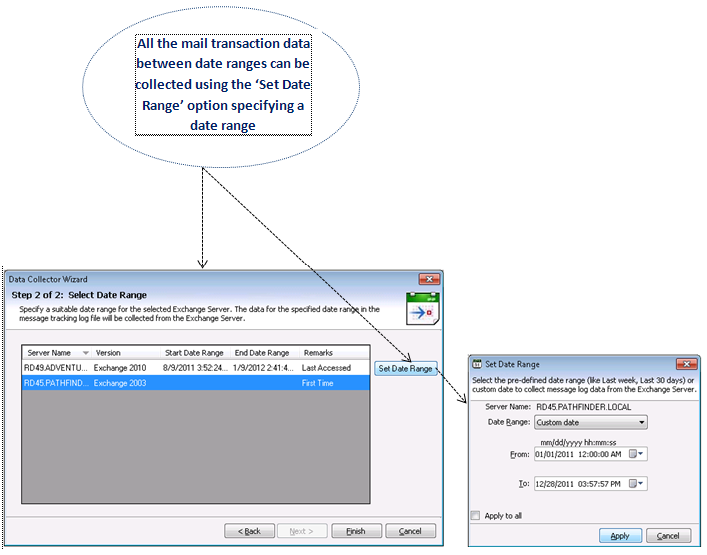 The application uses a Data Collector to collect the mail transaction data from exchange log files with options to collect data immediately for a given date range or later at specified time intervals. 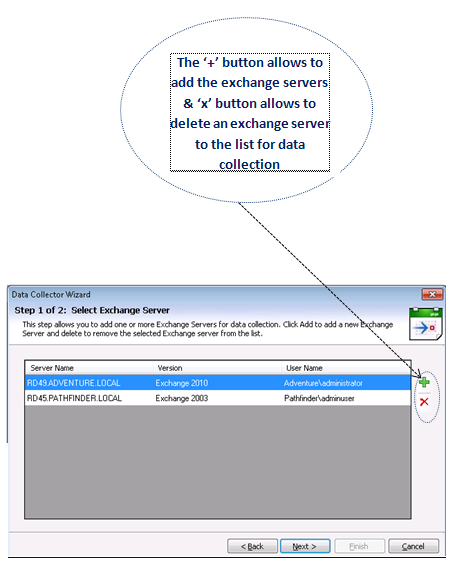 This wizard provides the ability to view past data collection history from exchange servers. 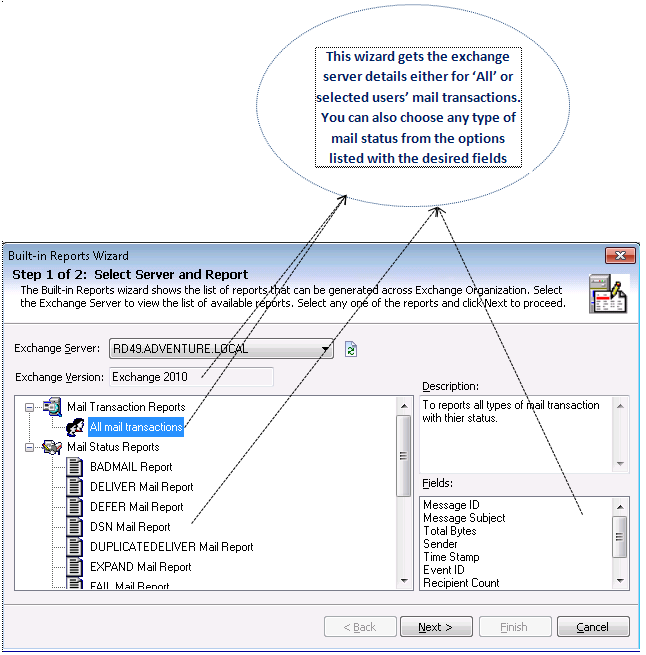 Assists in analyzing the mail content’s importance and regulate unnecessary traffic in the exchange server environment. 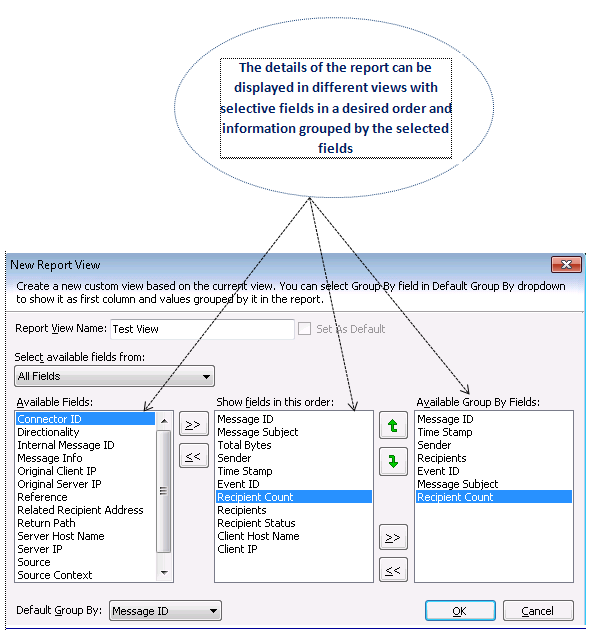 The reports can be viewed with the custom fields grouped by or ordered on any desired field. New views can be created or existing views can be modified or deleted. 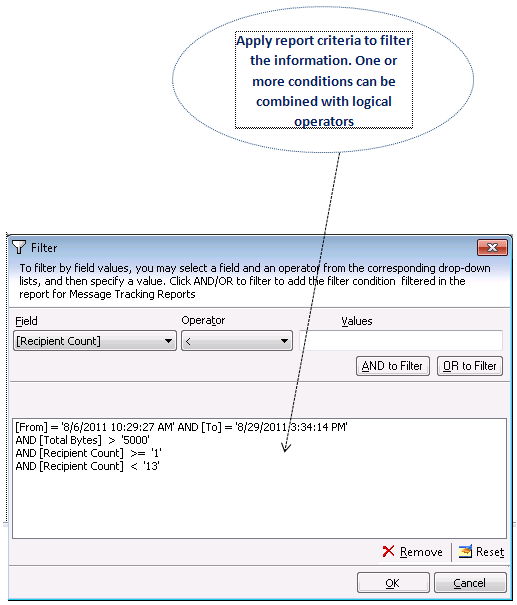 Various reporting options such as Find, Filter & Refresh are some of the other features included in this new product. Refresh – Reload the current information with this option. 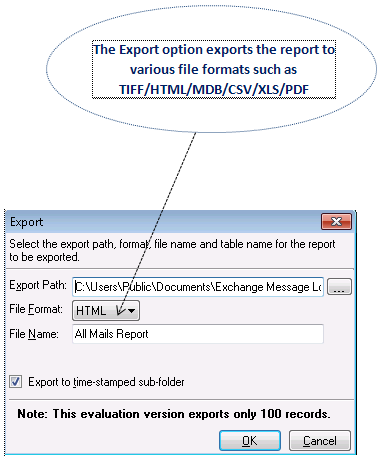 Export – The reports can be exported to any file format (TIFF / MDB / XLS / CSV / PDF / HTML). 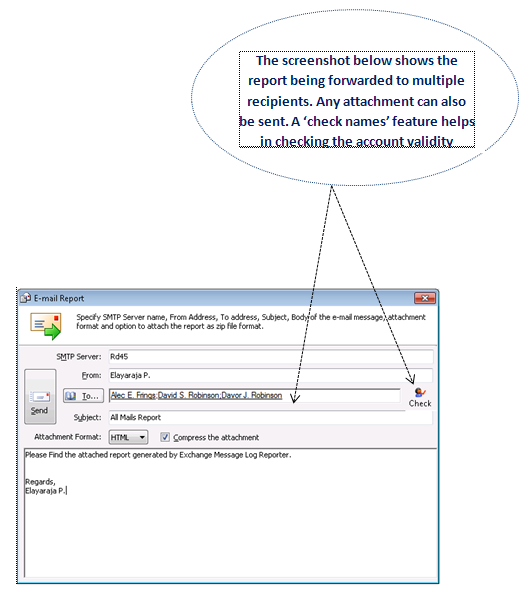 Email – Different users can receive the reports via email. 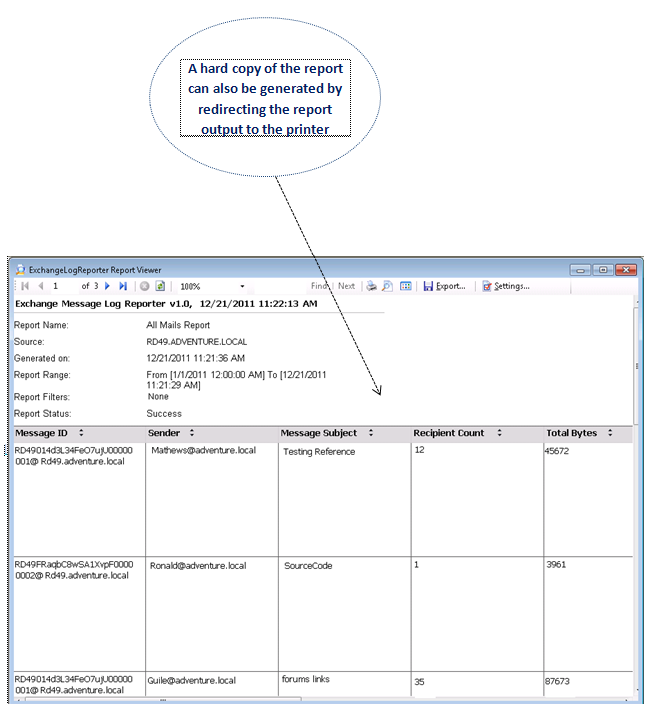 Print – Redirecting reports to printers is also possible as required. Here are some illustrations to experience the application better. 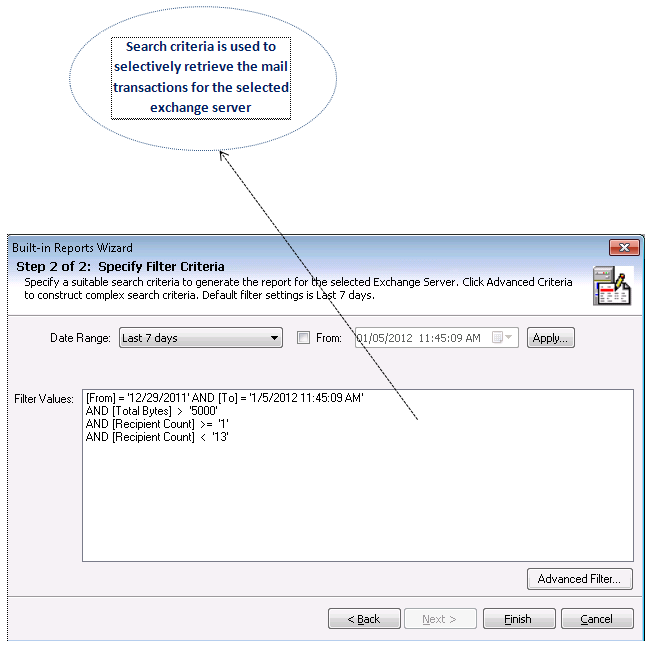 If you are interested, please follow the link below to download a 15-day trial version of ARK for Exchange Server software. 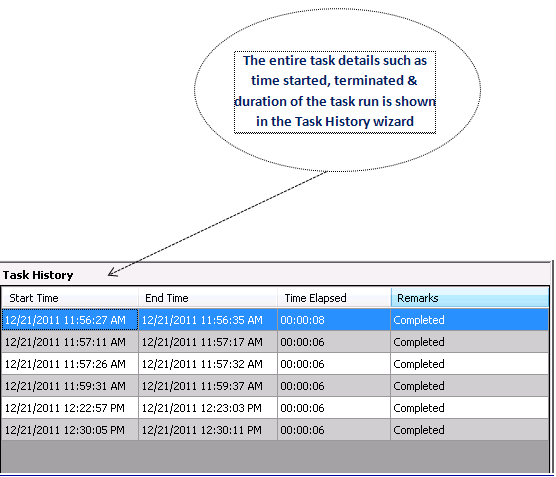 Active Directory Permissions Search What’s new in Vyapin Dockit Migrator v6.0?